Description: Owner has moved out and this property is ready for the next owner! 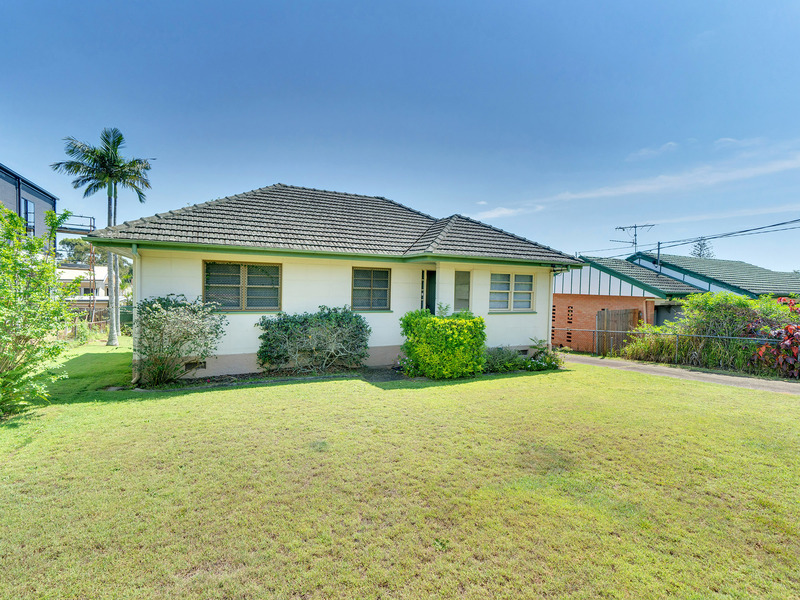 This large 637sqm block has the benefit of a wide 18.8m frontage that allows for a huge variety of styles both lowset or two-level designs of new homes to be built to work for your family situation. Imagine the idea of your new home in this superb location and it's a winner.